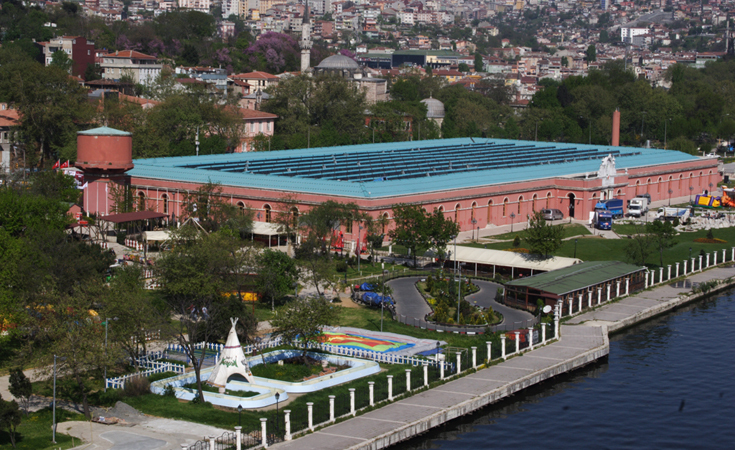 The Feshane International Fair, Congress and Culture Center is located in the restored and renovated Feshane building, which was built in 1839 by Abdülmecit to supply fezes and cloth to the Ottoman Army. 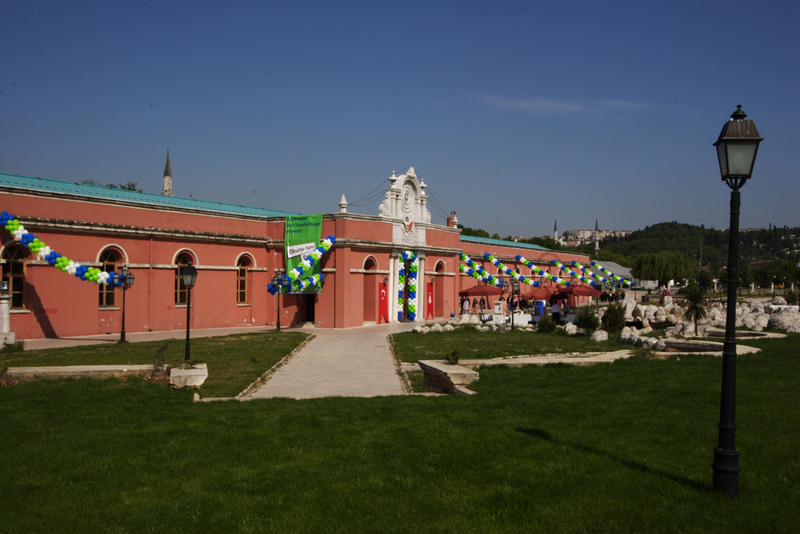 The Feshane International Fair, Congress and Culture Center (Feshane Uluslararası Fuar Kongre ve Kültür Merkezi) is located in the restored and renovated Feshane building, which was built in 1839 by Abdülmecit to supply fezes and cloth to the Ottoman Army. 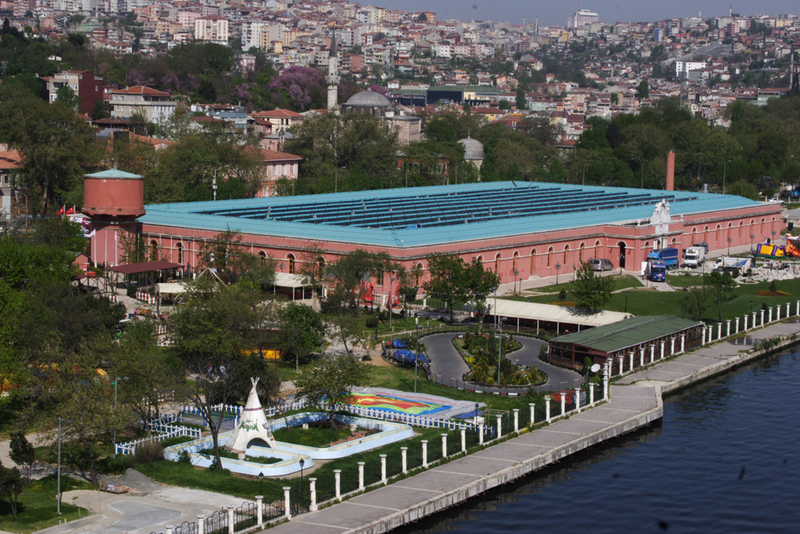 Feshane International Fair Congress and Culture Center has all the facilities required for the successful and unforgettable organizations that you will make in Istanbul. 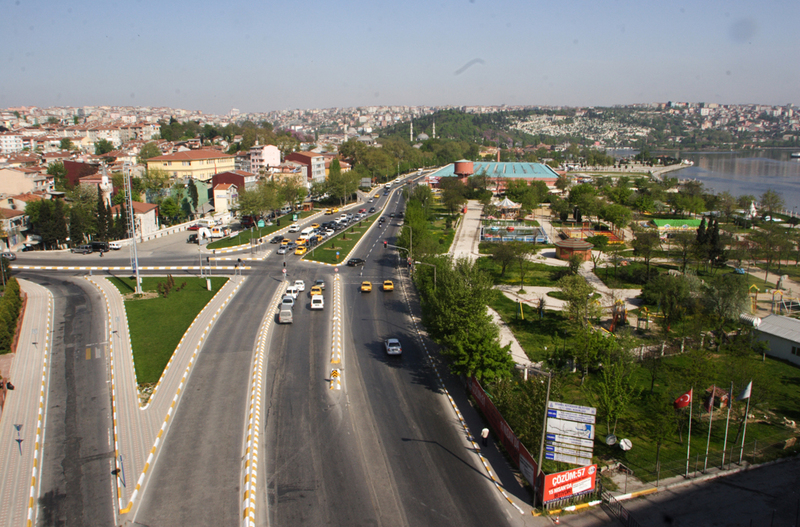 Feshane is a place on the coast of the Golden Horn where all kinds of fair, organization, meeting, seminar, concert, gala, party, exhibition and cultural activities can be carried out. 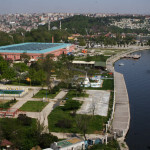 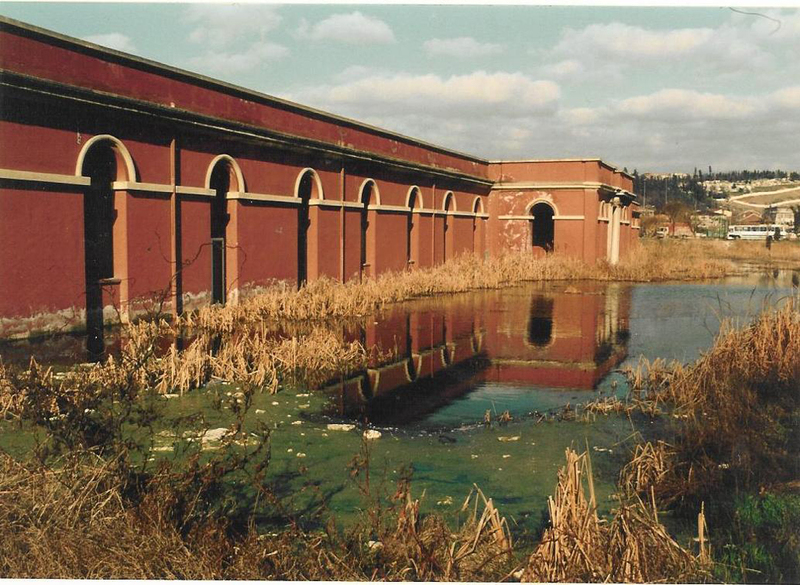 Feshane is adding a different color to the Golden Horn with its green areas supported historical structure. 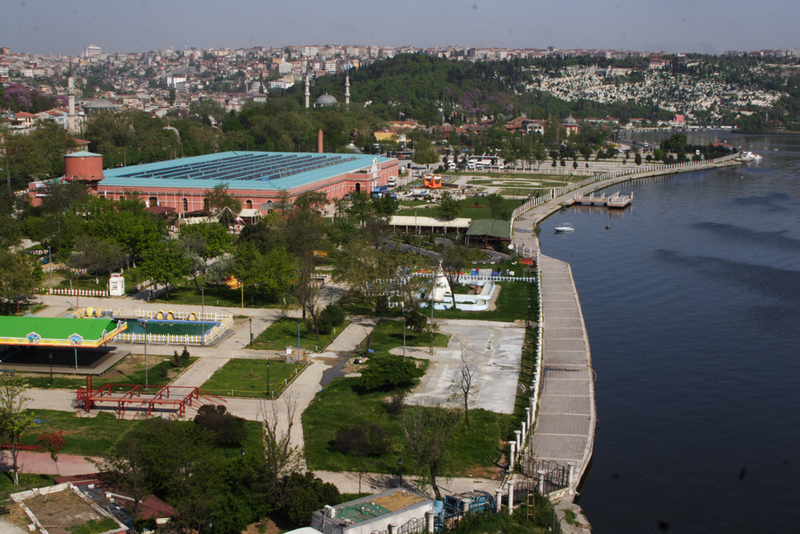 Feshane has a special pier opening to the Golden Horn, too. 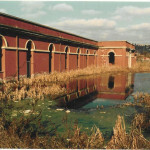 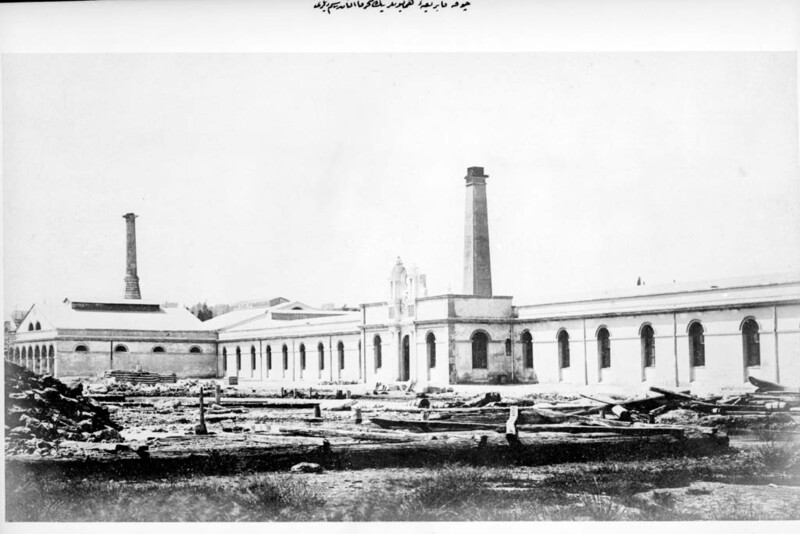 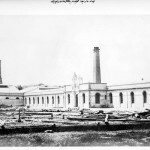 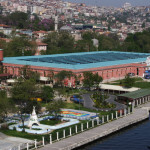 Feshane is built on 56.000 square meters area.